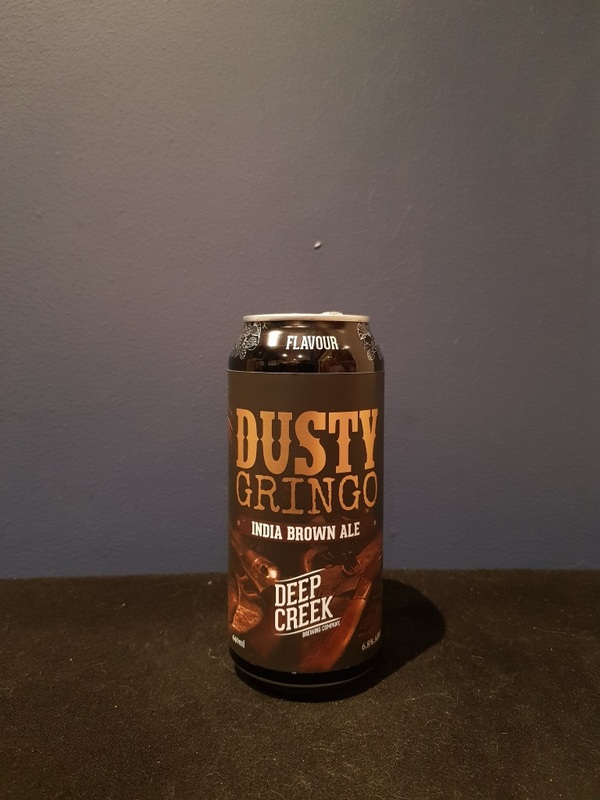 Beer #2816 is an india brown ale brewed by Deep Creek in Auckland, New Zealand. A chocolatey, roasty and nutty India brown ale, the 6.8% ABV can be tasted a little, contributing a little warmth but it’s no big deal. There’s also some sweet caramel and a touch of coffee in the background. Very good. The bottle size is 440ML with an alcohol content of 6.80% (containing approximately 2.40 AU / 3.00 UK standard drinks), and it costs $5.99.